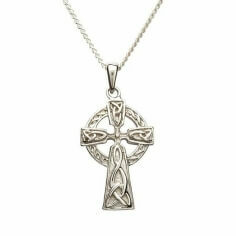 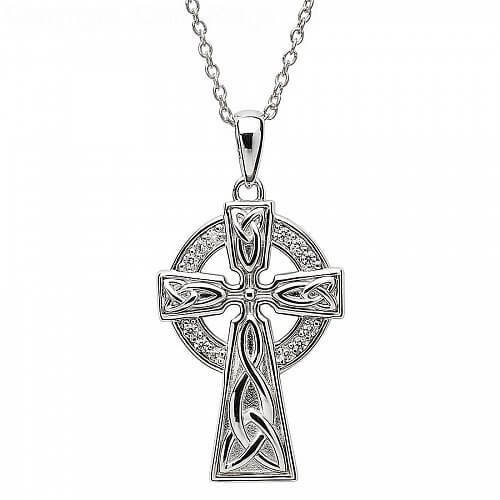 A truly stunning Celtic cross. 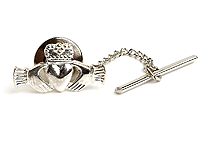 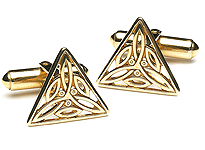 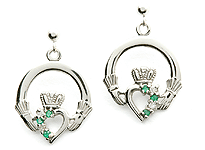 Handmade from Sterling silver, Trinity knots are displayed throughout. 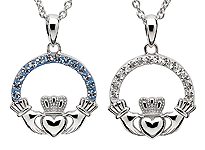 The circle is encrusted with sparkling cubic zirconias. 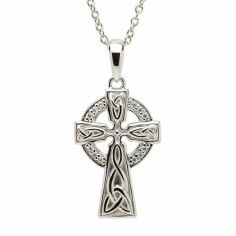 A very popular cross. 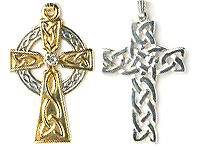 Every cross is handmade to order by skilled Irish artisans, then tested and hallmarked by the Dublin Assays Office. 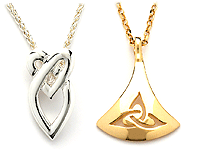 Presented in a beautiful jewelry box.